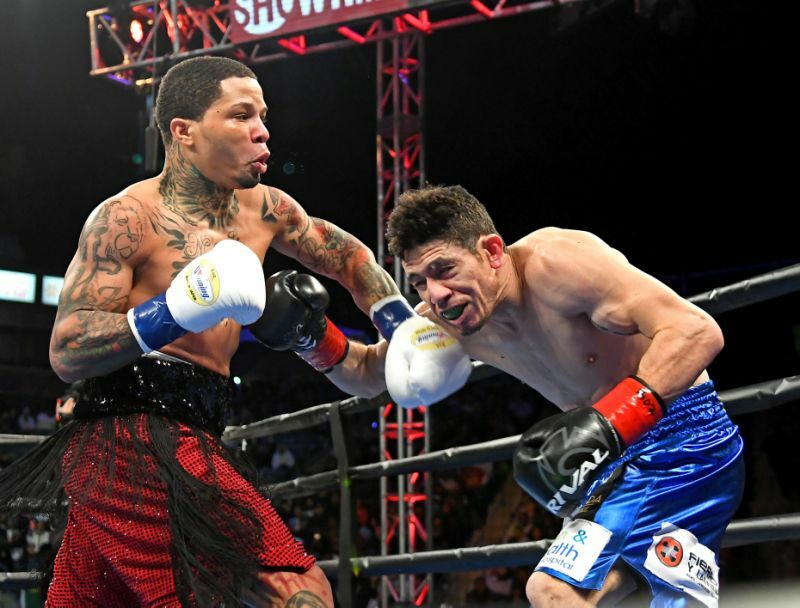 CARSON, Calif. — Junior lightweight titlist Gervonta Davis made the most of his first televised main event in the United States. 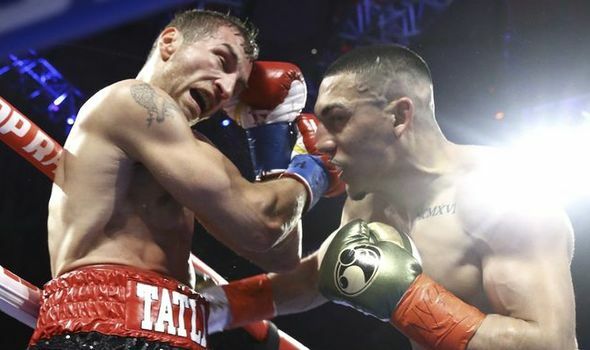 He destroyed late replacement Hugo Ruiz in a first-round knockout on Saturday night at the Dignity Health Sports Park in Carson, California. 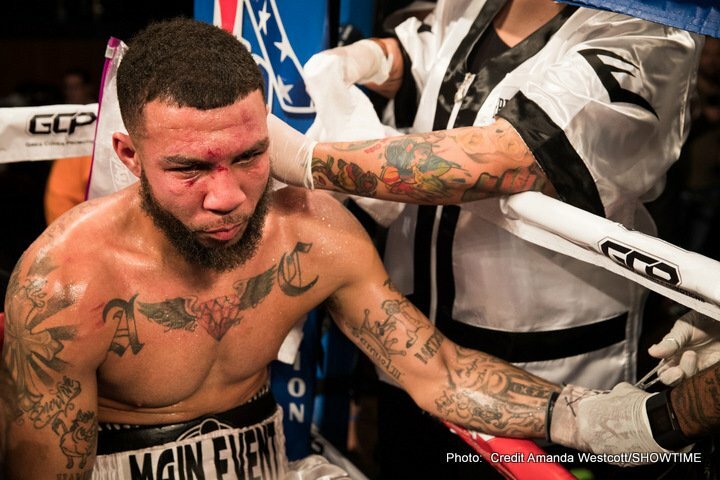 Davis (21-0, 20 KO's), 24, of Baltimore, a quick southpaw with ferocious power, was supposed to make the first defense of his second 130-pound title reign against former three-division world titlist Abner Mares, but Mares withdrew from the fight last week after suffering a detached retina in his right eye during a sparring session, which required surgery. 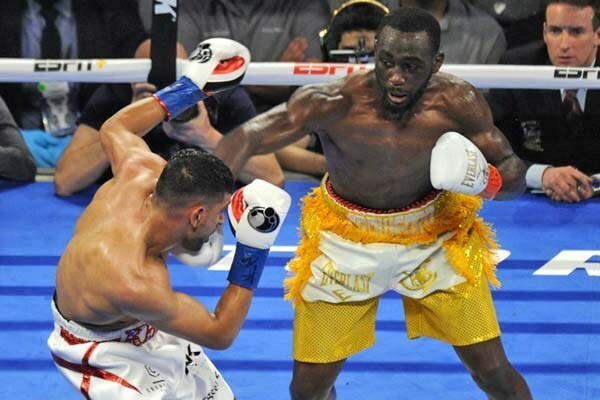 Ruiz, a former junior featherweight world champion who had just won a one-sided decision in a featherweight bout on Jan. 19 on the Manny Pacquiao-Adrien Broner undercard, agreed to move up another weight class to face Davis. But Davis, who walked to the ring to Michael Jackson's "Thriller," annihilated Ruiz before a crowd of 8,048. 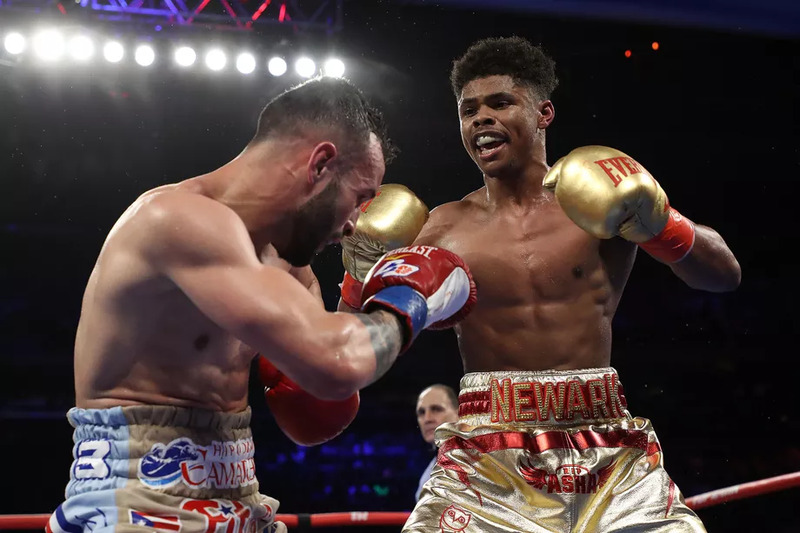 The 5-foot-5½ Davis was three inches shorter than his opponent, but that was never an issue, as he rocked Ruiz late in the opening round with a straight right hand. 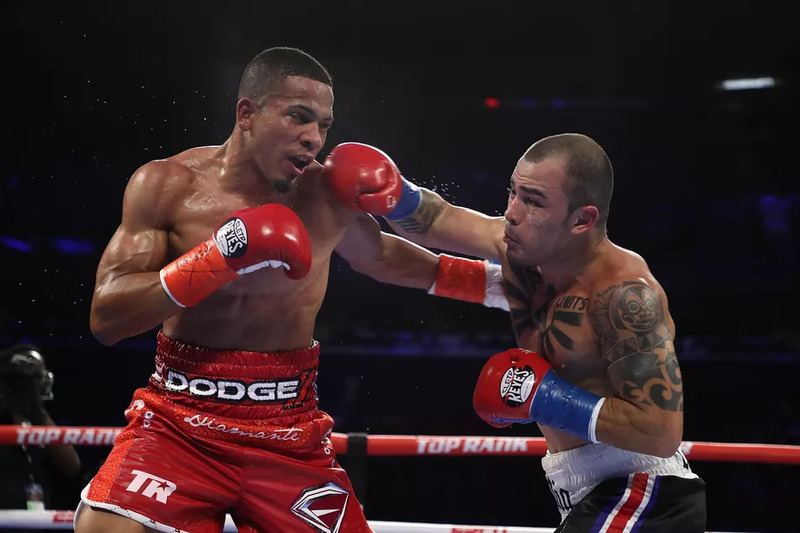 With his promoter Floyd Mayweather Jr. watching ringside, Davis closed the show with a violent three-punch combination that broke his Ruiz's nose and his soul. Ruiz (39-5, 33 KO's), 32, of Mexico, beat the count, but referee Jack Reiss stopped the fight after the beaten fighter refused to respond to him. "I knew it was coming," said Davis. "When I touched him with the jab, I saw his arm was in front of his face, so if I threw a hook or uppercut, it was right in line." "He felt very heavy to me, very heavy-handed," Ruiz said through a translator. 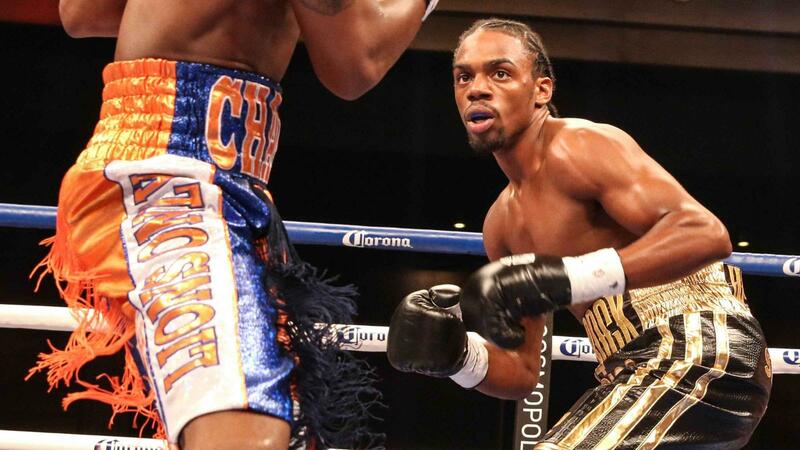 "As soon as he started landing punches, I could feel them. I have a lot of first-round knockouts. Today was my turn to lose in the first round. It happens in boxing. I surely have a fractured nose. I'm looking forward to go (back) down to 126 (pounds) and look for another opportunity down there." The fight was Davis' first in 10 months since he scored a third-round stoppage of Jesus Cuellar to win the WBA "Super" title last April. A plethora of legal issues and problems with his promotional team had kept him out of the ring. 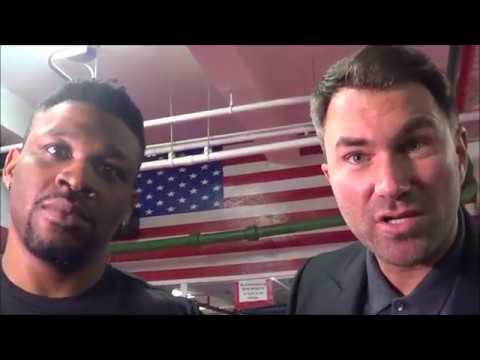 Moreover, Davis was stripped of a 130-pound title in 2017 for failing to make weight. He initially missed the weight limit again on Friday, but came in at 129.8lbs. on his second attempt. Davis says he could have as many as four bouts in 2019.